As a child in school, when I raised my hand to answer a question and I was correct, I was praised. That felt good. When I was wrong, it felt bad. So I pretended to have all the answers. Over the years, my pretentious righteousness kept me in ignorance, preventing me from having truly meaningful relationships with others. 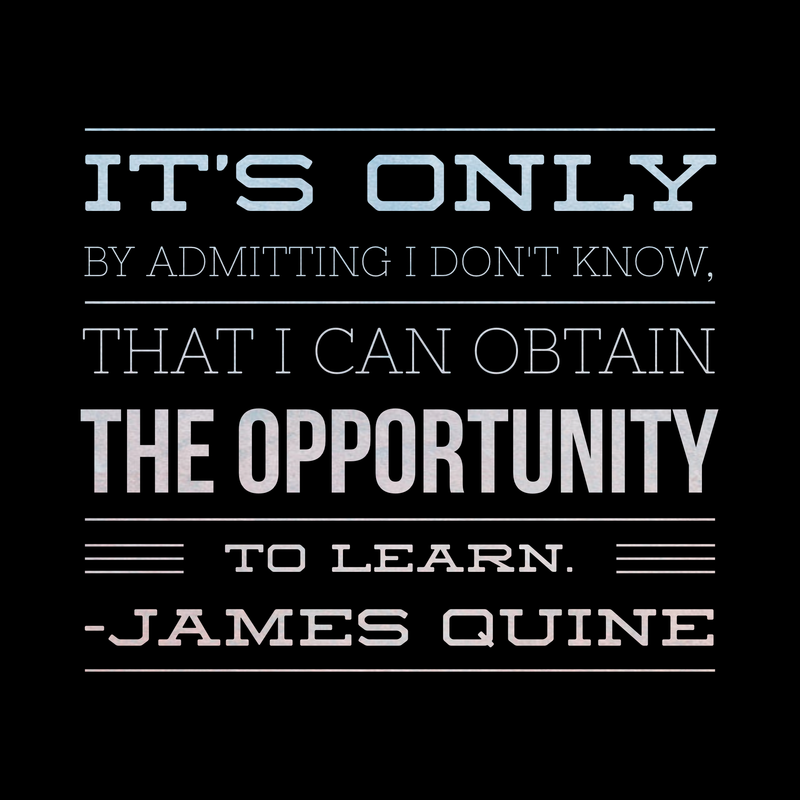 It’s only by admitting I don’t know, that I can obtain the opportunity to learn. Today I’ll put my ego aside, try to recognize when I don’t have the answer, ask for help, and really listen to others. The more I open myself up to learning from life and others around me, the more ILML!